Well-suited to those who want to take cross-country highway ventures or weekend trips, touring motorcycles are built for durability and rider comfort. 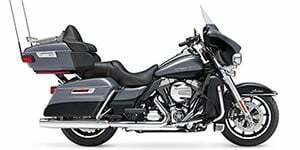 A touring motorcycle like the Kawasaki Vulcan 900 Classic LT appeals to an entry-level audience while models such as the Victory Vision and Indian Roadmaster cater to a luxury touring crowd. 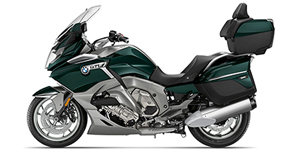 In most cases, large windscreens and large capacity storage compartments mounted to the rear are key features associated with touring bikes. 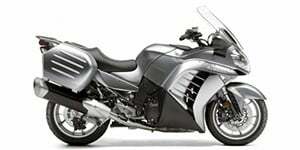 Touring motorcycles ride smoothly thanks to comfort-oriented suspension systems. 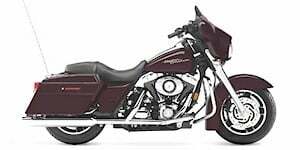 Stereo systems are commonly standard equipment on touring motorcycles, with many high-end manufacturers such as the Harley-Davidson offering full infotainment systems within their touring selection. Honda has emerged as one of the most innovative in the touring motorcycle category, introducing the industry-first airbag system on a GoldWing motorcycle.